The template, which you are currently using for your website, can have a numerous modules. Now it’s up to you that in which area of the webpage you want to place the desired module. You can check the position, that you have set for the respective module, by saving the changes and then reloading the web page. 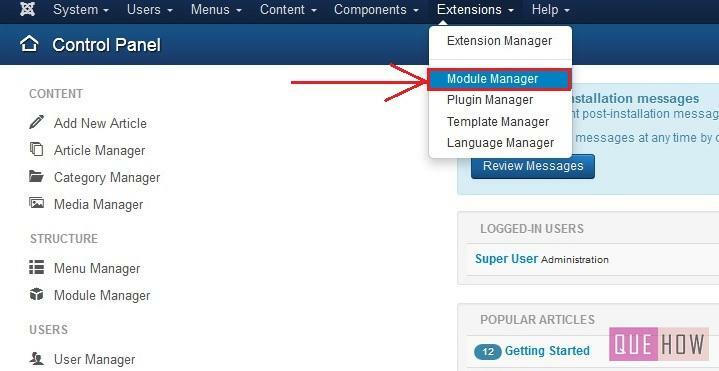 This tutorial will teach you how to position a module in Joomla 3.x by performing a few simple steps as explained below. 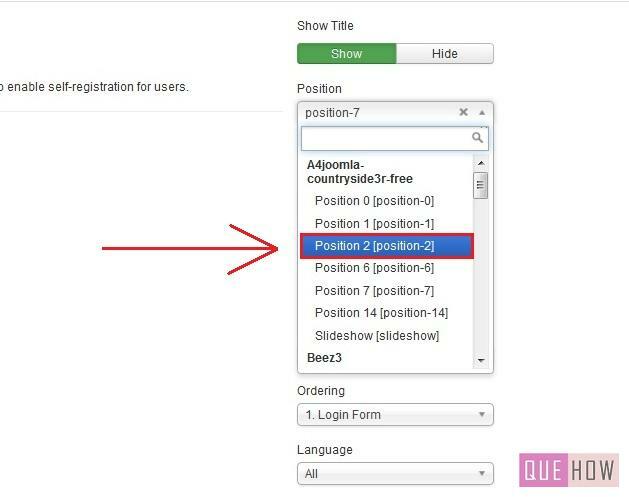 In order to position the module at header you should select the lower position and if you want to place the desired module on the footer you should select the higher position number. Step 1: On the Dashboard, click on the “Extensions” menu and then select the “Module Manager” from the drop down list. Step 2: In the Module Manager window, you”ll see various modules, click on the one you want to re-position. 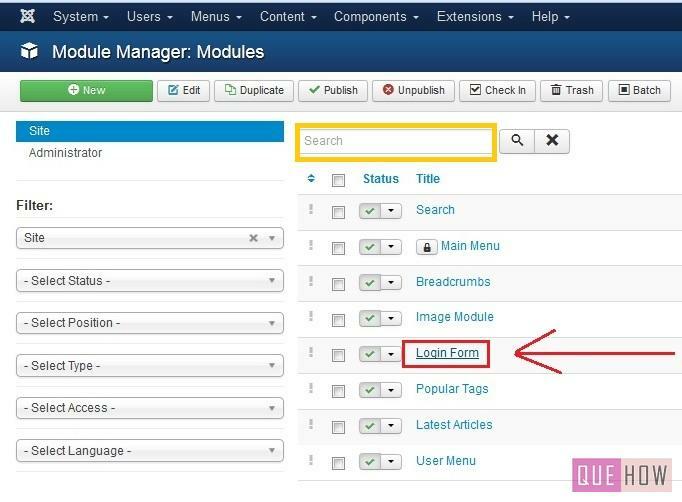 If you face any trouble at the time of finding the module, you can easily search for it, by typing the name of the module in the search filter present at the top, as shown in the figure. Step 3: In the right corner Position bar is available, select the position where you want to place the respective module. I have selected position 2 available under the template. Step 4: After making all the changes, click on “Save” button.